Exclusively Weddings is celebrating 20 years of providing brides with wedding invitations, wedding party gifts, reception and accessory items as well as favors. Offering worry-free shopping with a money back guarantee on all orders - even personalized ones! How amazing is that? You can even order FREE invitation samples so you can feel the paper, see the color, and make sure it's just what you are looking for - truly a 'try before you buy' type of service. We are loving the Romantic Cameo Wedding Invitation above. Way cute .... right? They also offer superior customer service which includes trained bridal consultants who can answer questions on etiquette or help you make those tough decisions. Exclusively Weddings has everything you can imagine for your wedding day. 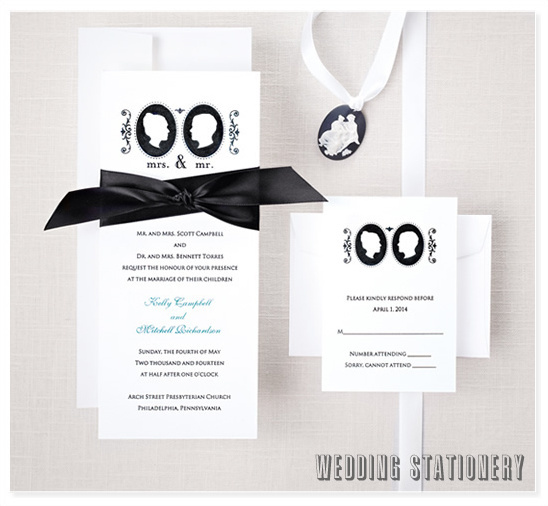 From wedding invitations to gifts for your wedding party and his too. 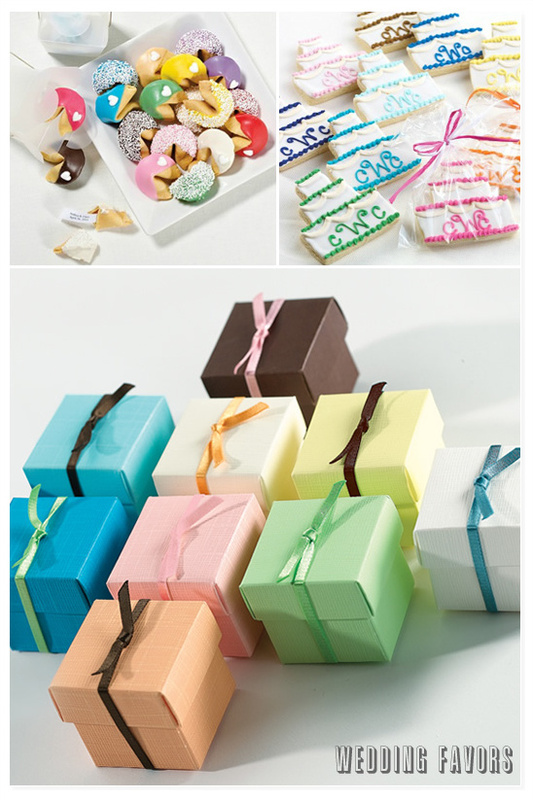 They even have some affordable and stylish wedding favors - like the adorable stretch satin loops for wedding favor boxes above. Perfect to put your DIY wedding favors in. Tons of tasty treats like the personalized fortune cookies above - complete with your custom-printed "fortune" inside. Love that! How cute are those personalized cake cookies? Guests will love them. So many of Exclusively Weddings favors can personalized with your color and theme, like their coasters, napkins and personalized favor tags. 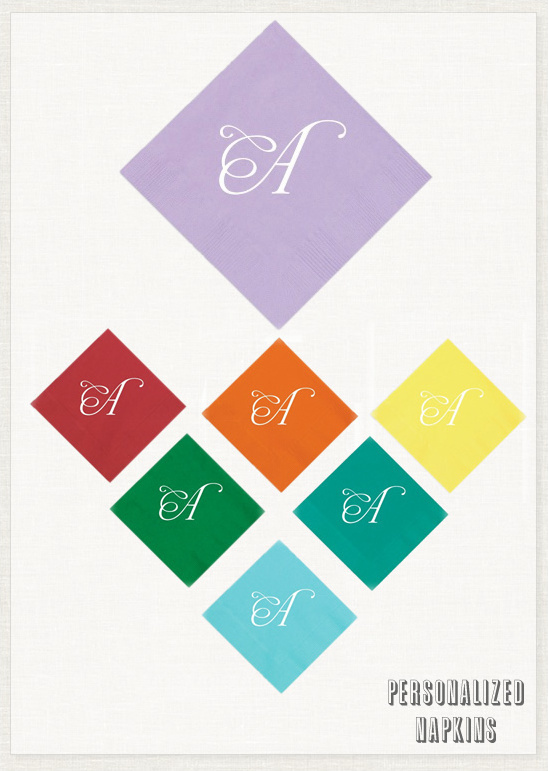 They have every color and theme imaginable so you are bound to find something that you love. 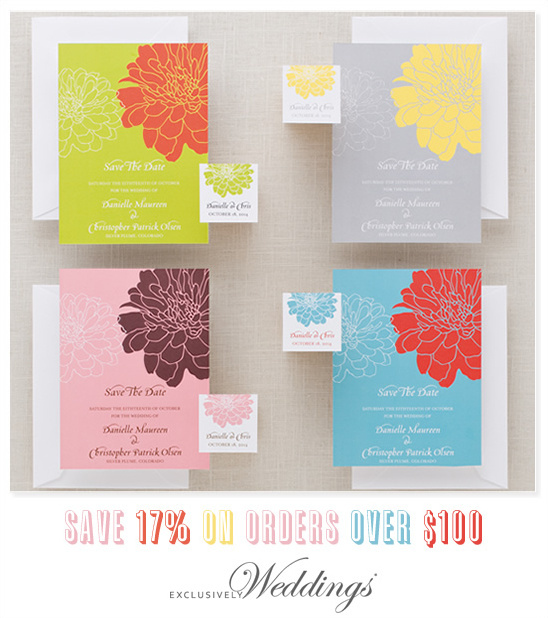 If you have been eying those personalized napkins or a special gift for your mom from 6/1/2012 until 6/9/2012 you can save 17% off any order $100+ (some exclusions do apply). Use code MBF17 at check out. 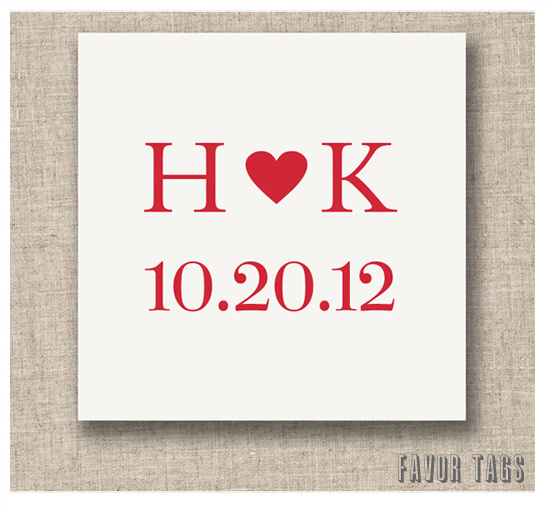 Be sure to follow Exclusively Weddings on Facebook, Twitter, Pinterest and their blog.